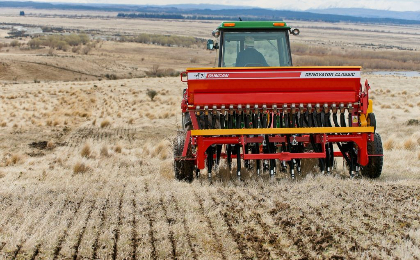 A huge range of equipment and machinery across all industries, covering the Canterbury, Rangiora and Christchurch areas. 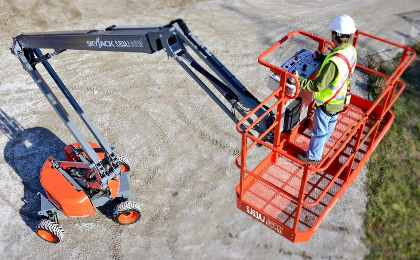 Grow your company image by applying your own company branding to our machinery! 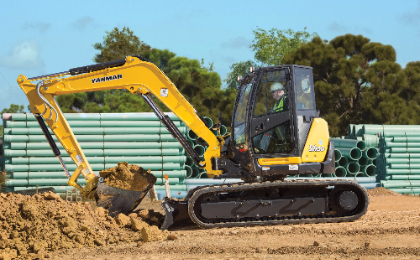 Branding also helps with managing ownership on busy worksites. People can easily identify the equipment that is theirs for use. Unrivalled customer service when you need it most - because you don't want people standing around waiting. 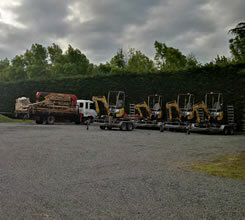 Purchase equipment knowing that all machinery has been rigorously cared for and meet's our stringent quality control systems before leaving the yard. machinery available and special offers. 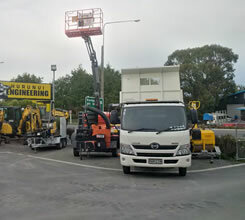 "We are very happy with the condition and presentation of the machine on its arrival in Tauranga. Especially as we would not usually buy sight unseen. The machine was delivered on time with no issues"